Visit the farm store for a beautiful selection of heirloom tomatoes! Asparagus, *Broccoli, Fresh Herbs, Gourmet Greens, Kale, Lettuce Heads and Spinach. We saw the queen bee! 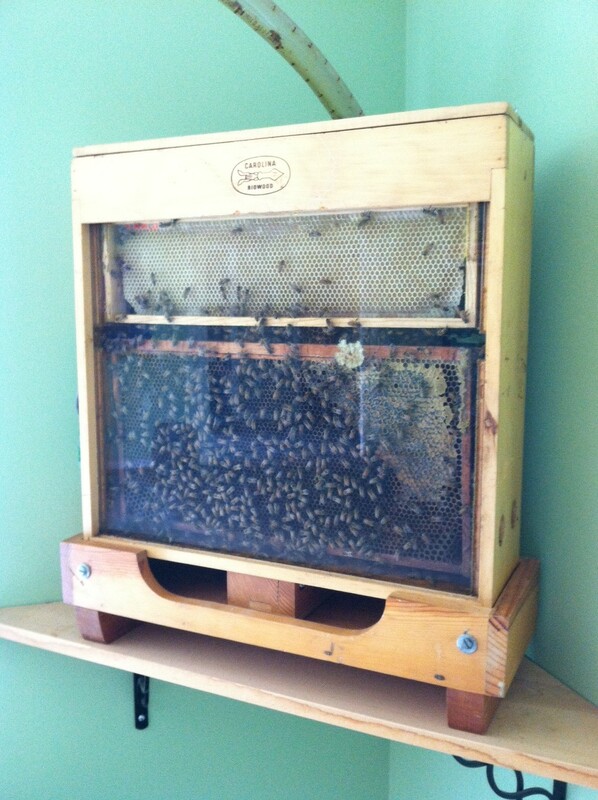 Stop by the farm store to see the observation hive….we have a queen!